WHO IS VINTAGECHOP? AND WHAT WE DO? 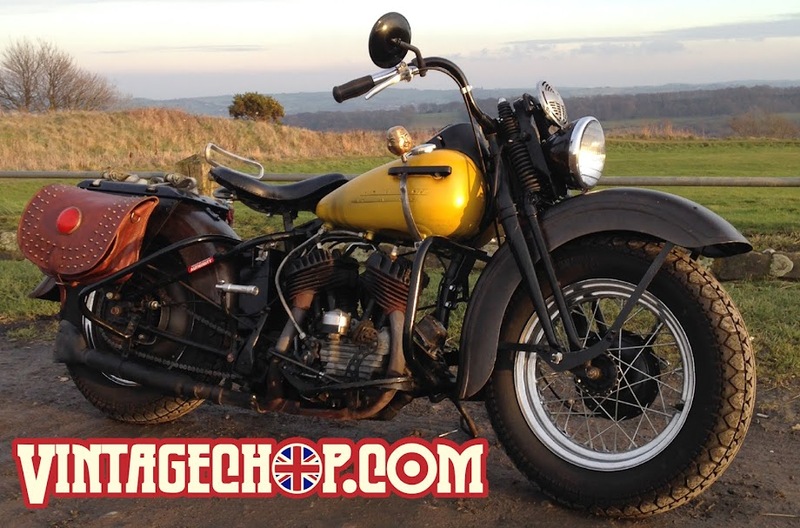 VintageChop is a small, custom bike / fabrication shop based in Huddersfield. We offer the home builder [or professional] a helping hand with their build needs. Some examples of common work we carry out are, custom spun heavy duty mudguards, sissy bars, bespoke handlebars, and rigid panther rear frame sections. Let us know what you need to help you move your project along and get you on the road. 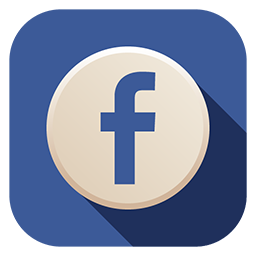 Take a look at our Instagram and Facebook pages for examples of past and ongoing work. If there's nothing there that's exactly what you want, feel free to drop us a line, there's a good chance we can make whats in your mind into metal.